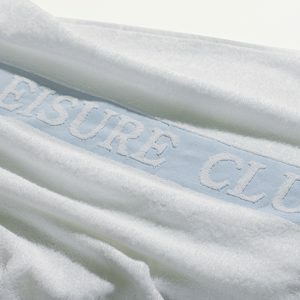 Our best selling coloured towel. 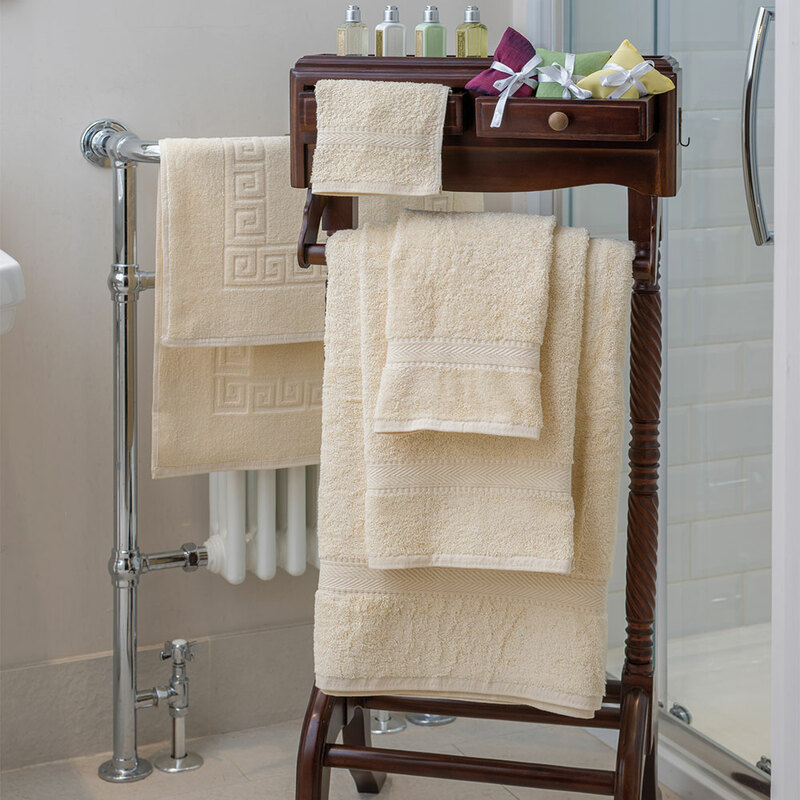 Nova Colour can be used to complement your colour scheme, or to identify towels from different areas. 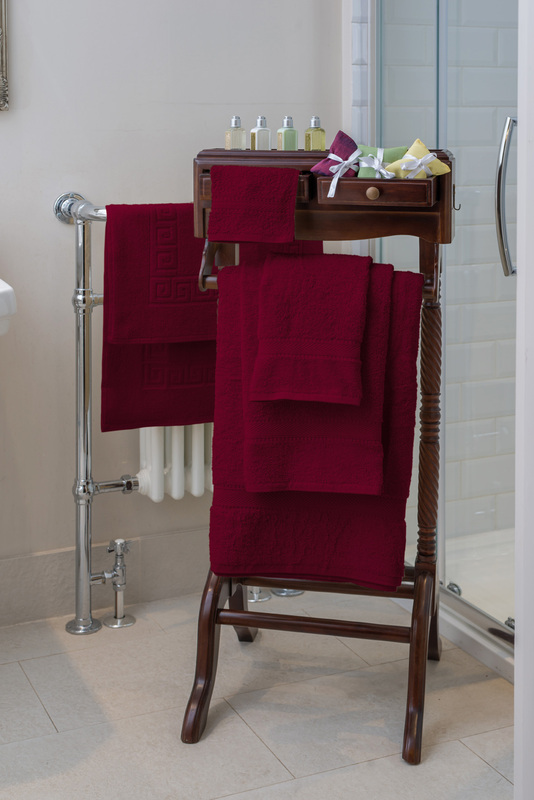 Nova Colour towels are a high quality 500gsm weight, available in a wide range of colours. The bath mat has a grecian key design and there is one header bar on each towel. Washing Instructions: Wash at 60 degrees, Do not use bleach, Tumble dry at high heat setting, Avoid soap powders containing OBAs. Wash at 60 degrees, Do not use bleach, Tumble dry at high heat setting, Avoid soap powders containing OBAs., Wash at 60 degrees, Do not use bleach, Tumble dry at high heat setting, Avoid soap powders containing OBAs., Wash at 60 degrees, Do not use bleach, Tumble dry at high heat setting, Avoid soap powders containing OBAs., Wash at 60 degrees, Do not use bleach, Tumble dry at high heat setting, Avoid soap powders containing OBAs.